1. Located on the Atlantic migratory flyway, Amherst Island is a globally recognized Important Bird Area and is internationally acknowledged for its concentration of wintering hawks and owls. Four turbines are proposed in proximity to world famous Owl Woods. 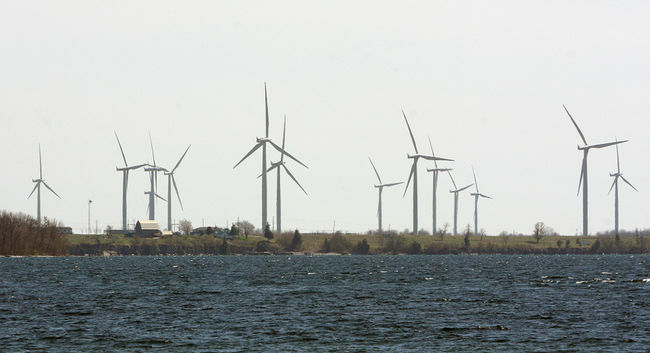 The cumulative impact of turbines on Wolfe Island, Prince Edward County and Amherst Island on birds and bats has not been considered. On Wolfe Island just to the east of Amherst island, bird kill is the second highest in North America. (Notorious for eagle kill, the Altamonte Pass in California is number one.) 34 species are at risk on the island. 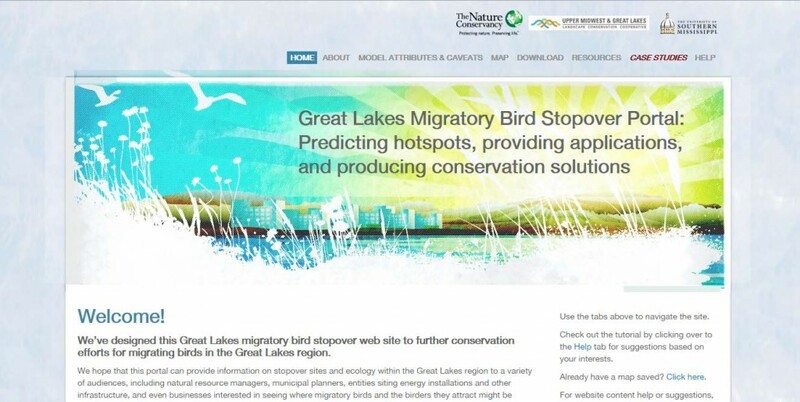 Habitat will be fragmented and lost. 2. Ontario setbacks of 550 m are among the lowest in the world and were developed when turbines were much shorter. Setbacks of at least 2 km are rapidly becoming a prudent standard to minimize health impacts. Many of the proposed turbines will exceed Ministry of the Environment noise guidelines. Too many turbines too close together with no escape at night on an Island. Flicker will exceed international standards for 48 homes and would not be permitted in Europe. Hydrology (water, shore wells) has not been studied. Health Canada is conducting a “health impacts and exposure to wind turbine noise” study with results due in 2014. The future health of Ontarians deserves at least a delay to understand the health impacts. 3. A heritage community with many stone fences, very narrow forty-foot carriageways and historic buildings will be destroyed. Island roads are not to Ontario standards, not designed for heavy equipment, and not suitable for 11,000 truckloads of concrete, rock fill, gravel, and transport of huge turbine components and cranes and transport of huge towers, blades, and cranes. Over 100 heritage homes and many dry stone walls were omitted from the applicant’s heritage impact assessment. 4. Our island has unique challenges for emergency services with a volunteer fire department and ferry operations from only 6 am to 2 am. Our few roads make detours impossible in some instances and impractical in others. Ambulance response time averages 33 minutes. No medical services are available on the Island. No water supply. No hydrants. No ambulance. The high risk to public safety is very real. 5. Turbine height of 154.5 metres matches the TD Centre Royal Trust Tower – imagine 26 TD Centres on one small island ALL BEING CONSTRUCTED AT ONCE. 6. 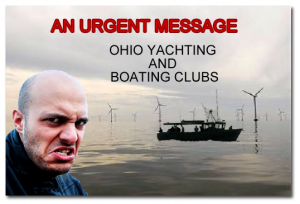 Windlectric, the applicant, is a private shell company with only 2 directors, no track record, no public accountability, no evidence of insurance, and no history. The company could be sold or dissolved in secret at any time. The Ontario Power Authority did no due diligence prior to entering into a 20 year contract with Windlectric. Yielded the Same Environmental Benefits. More recently, the Government has agreed to pay wind turbine operators not to generate power when supply is surplus to demand. 8. The Island’s only school playground and gym are less less than 1 km from a cement plant and a high voltage substation. A major truck route will pass the school. This is a high safety risk. 9. The democratic process has been negated. 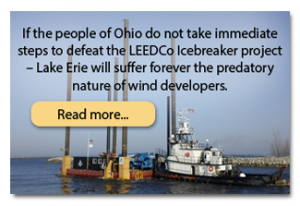 A small number of landowners, Windlectric, and MOECC are dictating the future of our community. 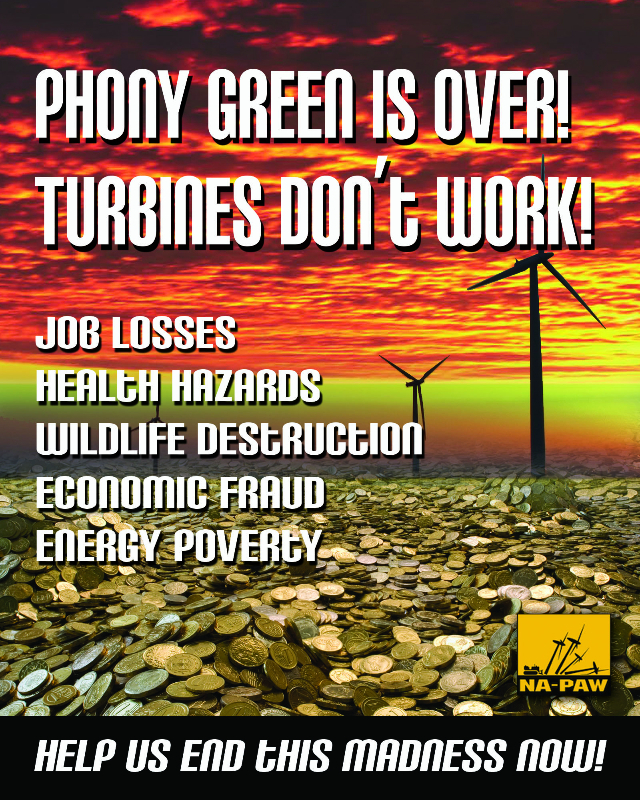 Our Township Council has no decision-making authority as a result of the Green Energy Act. 10. Cancellation of this ill-conceived project is simply the right thing to do!